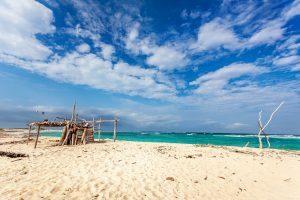 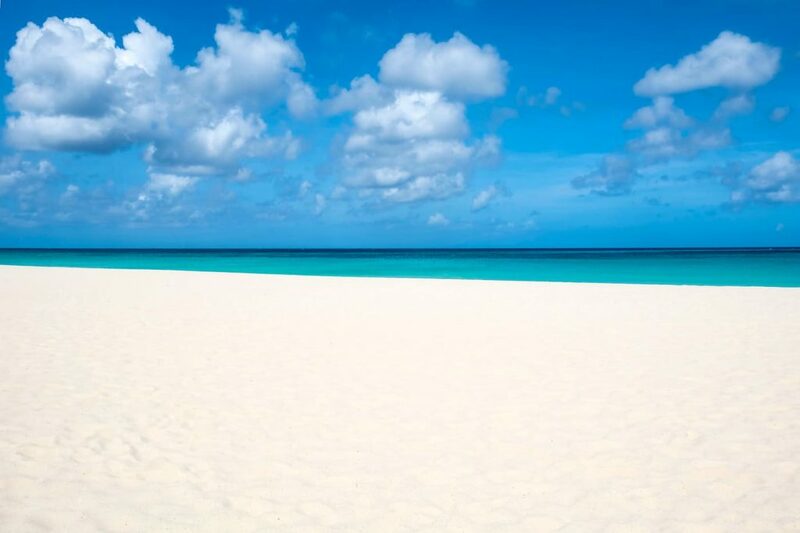 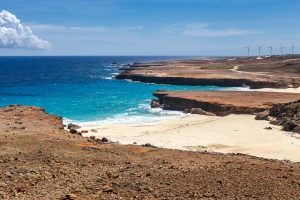 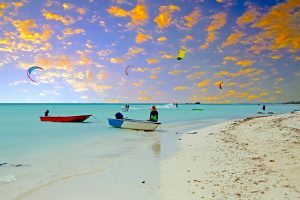 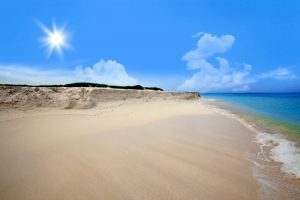 Aruba Beaches | Your Guide to the Best Beaches of Aruba! 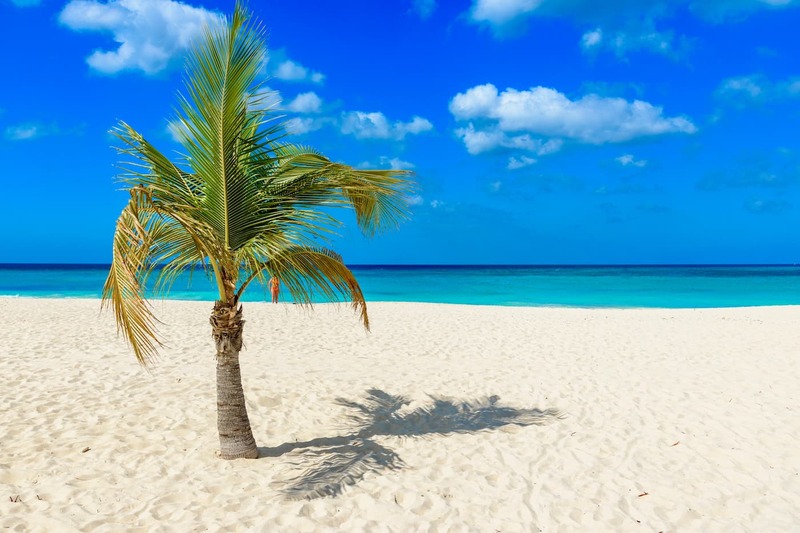 A clear horizon of cloudless skies, deep blue waters and miles of mesmerizing coastal landscapes basking in the sunshine of the warm and pleasant Caribbean sun… Bon Bini na Aruba – home to the best beaches in the Caribbean! 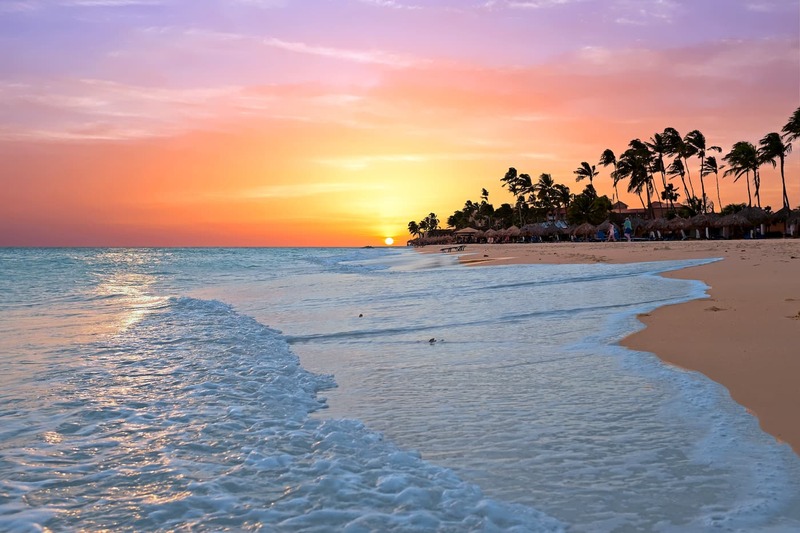 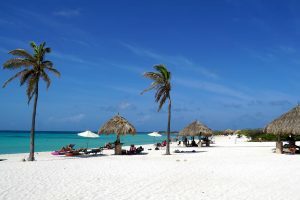 Situated in the heart of the Southern Caribbean Sea, Aruba is a serene and secluded island that is famous for some of the cleanest and the most mesmerizing beaches, with gleaming turquoise waters and pearl white glittery sands. 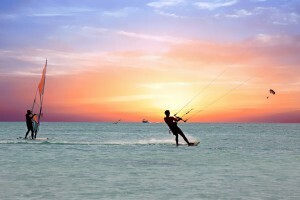 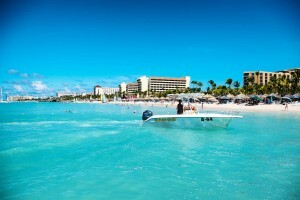 Check out some of the Aruba beaches below or browse through the site’s top menu. 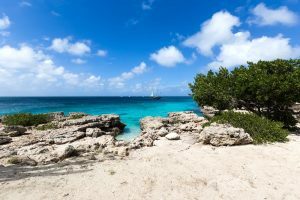 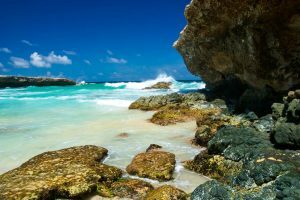 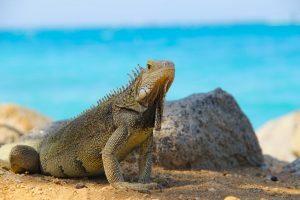 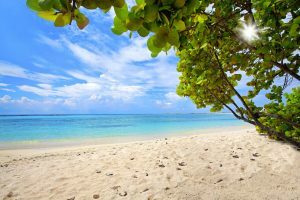 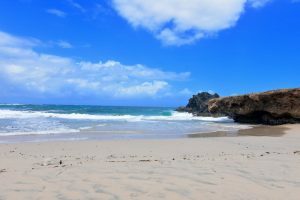 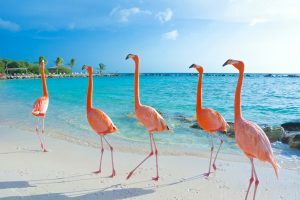 Whether you want to sit back and relax on the sunny, sandy beach or delve yourself into the most thriving waterfront fun, you will find everything you need about the best beaches of Aruba! 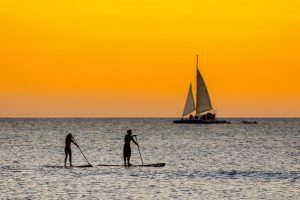 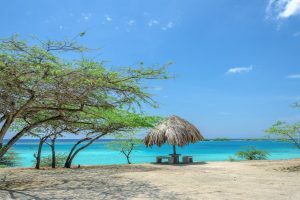 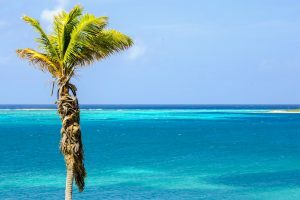 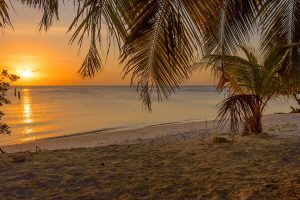 If you haven't decided yet where to stay in Aruba, and don't feel like doing much vacation planning, read on and find out why Aruba has the best all inclusive resorts! 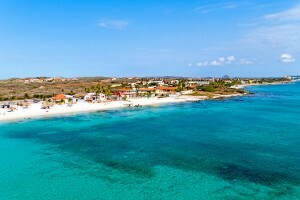 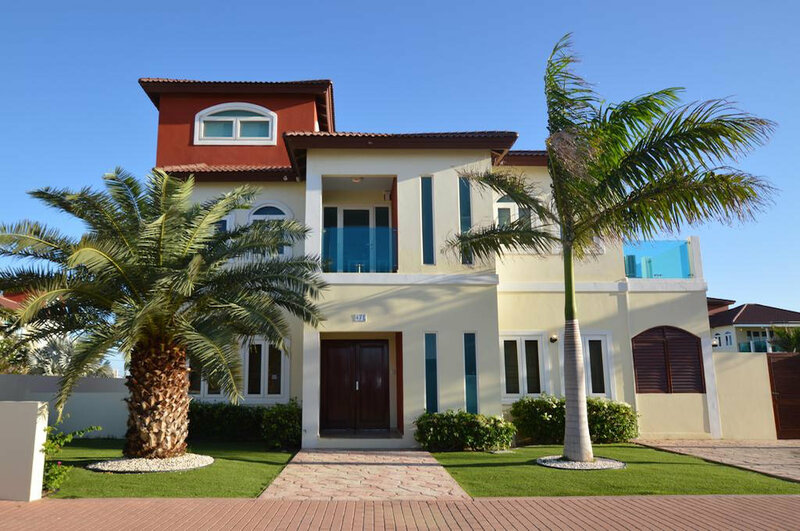 Spending your vacation in Aruba in a top resort is one thing, but opting for a beachfront rental villa in Aruba is an entirely different experience.